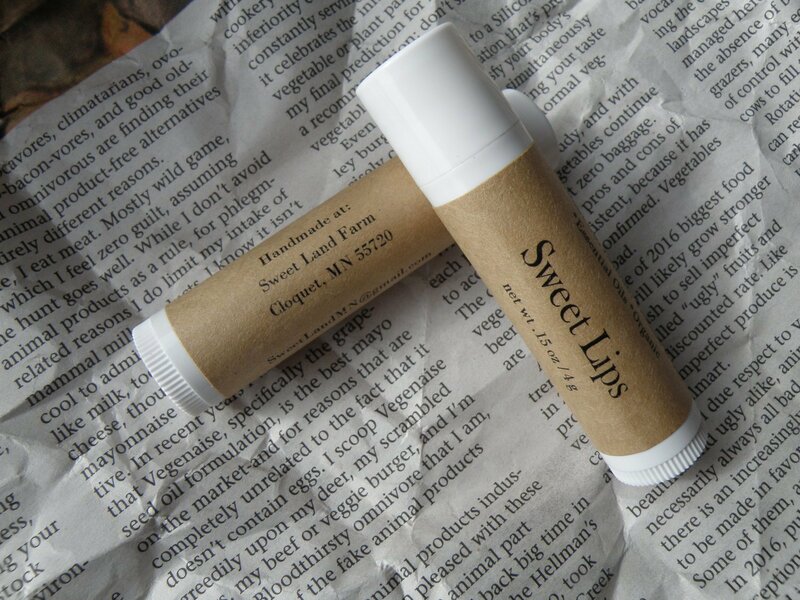 Sweet Lips uses simple, natural ingredients to protect and moisturize your lips. 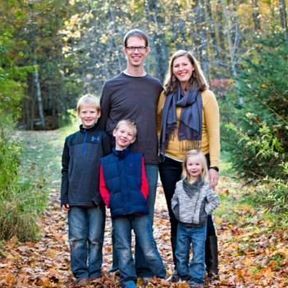 Our lip balm is comparable to Burt's Bees, yet it's made local in Cloquet, MN. *All of the beeswax is either produced at Sweet Land Farm or by another local beekeeper.